Edinburgh, the capital of Scotland, prides itself on retaining the same medieval architecture and castle, while managing to provide all the energy and dynamic creativity of a modern city. A city known for its Michelin-star restaurants, world-class art collections, and picturesque skyline, Edinburgh has something to offer multigenerational families. Our team of specialist guides provide interactive, cultural experiences tailored to your tastes and interests, whether you are strolling in the Old Town or exploring the latest shops and galleries in the New Town. 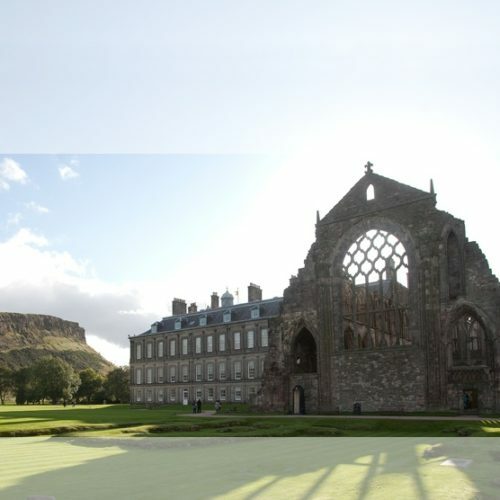 An insider’s view of the British royal family’s lifestyle at Holyrood Palace, the Queen’s official residence in Scotland, during select times of the year; our skip-the-line tours give you privileged access into a fascinating world. We can arrange a guided visit of Her Majesty’s Yacht Britannia: the former yacht of the Queen which gives you an insider’s perspective of how the British Royal Family used to vacation. Walk the Royal Mile: Stretching from Edinburgh Castle to Holyrood Palace, The Royal Mile is the center of Edinburgh. 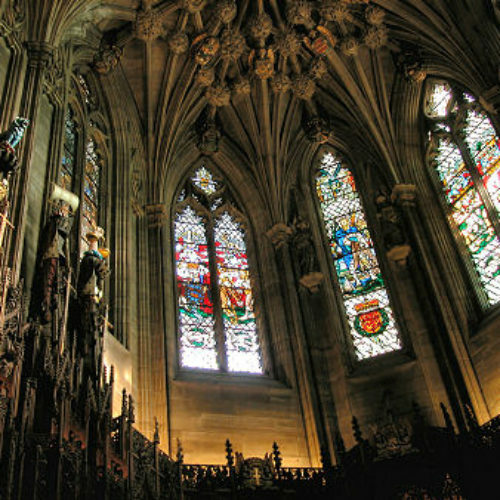 Along the Mile, our specialist guides will show you St. Giles Cathedral, the seat of the Church of Scotland, the new and old Scottish Parliaments, as well as Edinburgh’s most ancient streets. As you discover the Mile’s underground pathways, our guides will regale you with the myths and haunts of Edinburgh’s The Real Mary King’s Close. Festival City: We can arrange for theater and movie buffs to see world-famous comedy troupes and street artists at the Edinburgh Fringe Festival in August, or to have an exceptional cinematic experience at the Edinburgh International Film Festival in June. We also can accommodate the interests of your children who are sure to enjoy the Edinburgh International Children’s Festival that stages the world’s best theater and dance performances for young people, in late May and early June.